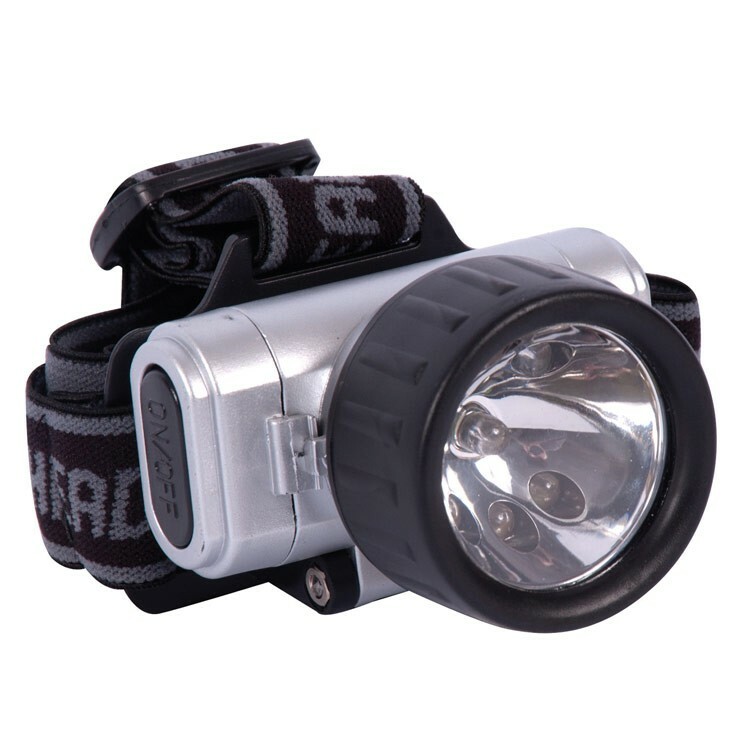 Explore the camping site, your backyard or have fun playing hide-n-seek in the dark wearing this hands-free LED headlamp for kids. Kids LED Headlamp Outdoor Toy offers hands-free exploration at your backyard or during your next camping trip, or extra fun flashlight to play hide-n-seek in the dark! 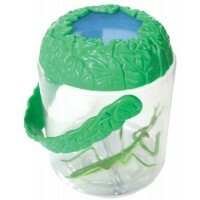 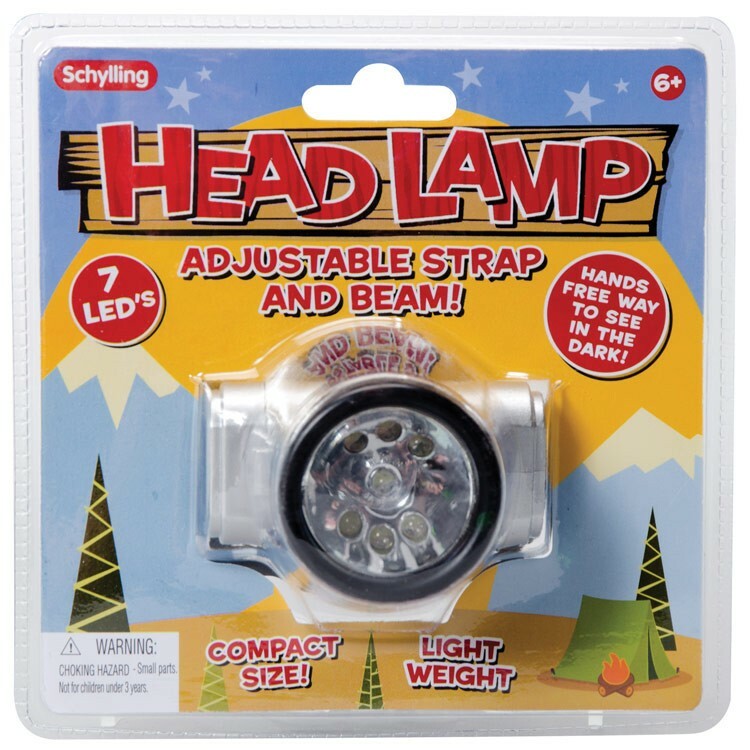 This Schylling's light weight headlamp for kids is a great outdoor or indoor activity toy. 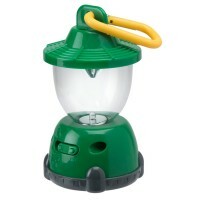 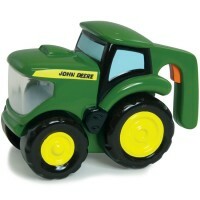 Kids LED Headlamp Outdoor Toy features a flashlight with 7 LED's and an adjustable elastic headband. 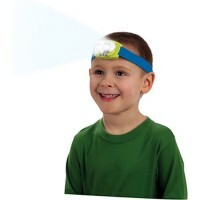 This kids head lamp from Educational Toys Planet requires 2 AA batteries (not included). 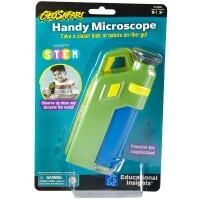 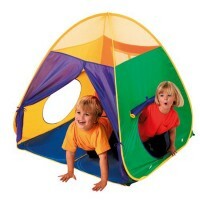 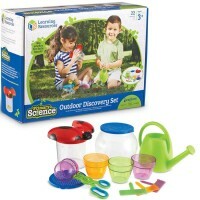 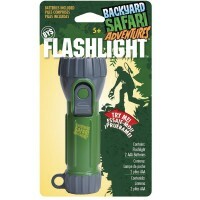 Dimensions of package 6" x 6" x 3.3"
Write your own review of Kids LED Headlamp Outdoor Toy. 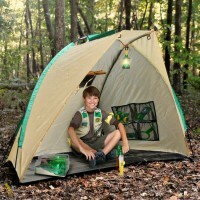 Rating: 5 my grandson loved it by grandma in fact he loved it so much that ,that night he had it in is room all took apart to see how it work. 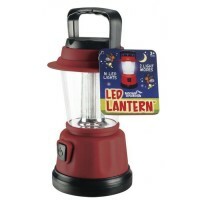 the light on it is really bright.